Rossetti Restaurant aims to serve well executed, traditional Italian cuisine, alongside the art of mixology and inspired craft cocktails. Our kitchen offers a variety of classic and new age dishes with nothing but the best ingredients. 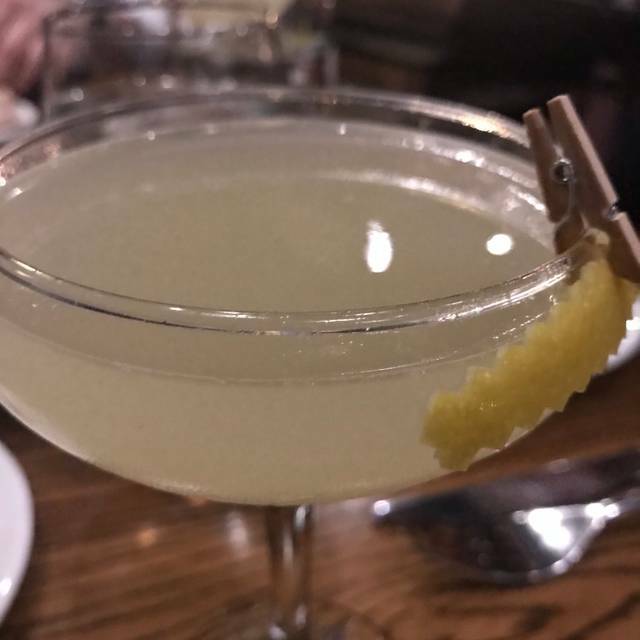 Our bar and resident mixologists offer fantastic service and cocktails, highlighted by details: hand-cut ice, house made bitters, barrel aged concoctions, and daily fresh squeezed juices. 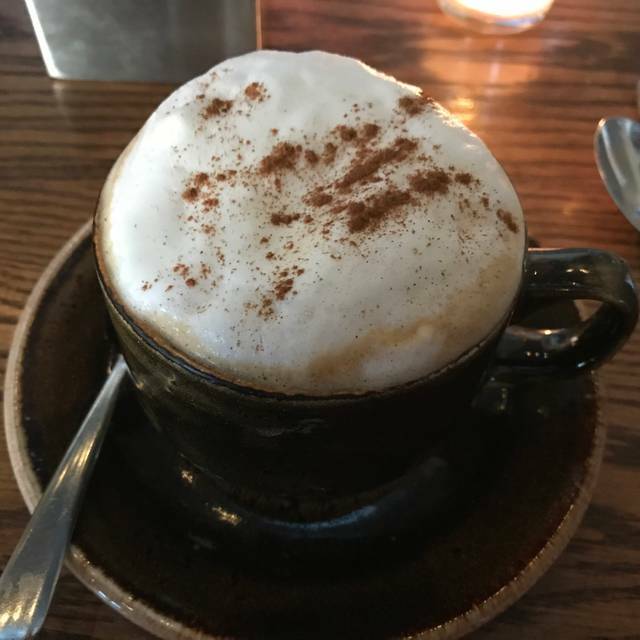 We aim to please all of our guests, and make sure we create a casually elegant, but most importantly, comfortable atmosphere. We hope to see you there! Cape Cod Littlenecks "Fra Diavolo"
White Wine & Lemon Grass Broth, Garlic & Herbs or "Fra Diavolo"
Veal, Pork, and Beef "Bolognese"
Dry Aged Center-Cut Prime Sirloin "Mafiosa"
Pan Roasted Faroe Island Salmon "Milanese"
A very pretty place to dine. Staff is helpful and courteous. Attention is paid to food allergies. All in all a really classy delicious restaurant. I was pleased with everything. The Chef was nice enough to explain how the food was prepared as I am on a special diet and he made me a low sodium dish which was wonderful. I highly recommend this restaurant to everyone. Everything was excellent, we will be back. My husband keeps talking about the shrimp scampi app!!! Always a pleasure going to Rosetti’s. Brought some friends who had never been and they totally enjoyed the experience! As always excellent. Kelly was excellent on serving. My favorite restaurant! The food is amazing! Service awesome! This place is the real deal. Three of us; three different meals; all excellent. Next time I'm in town, Rossettis is a must stop destination. Excellent service. We each had the salmon special over angel hair. Superb. Bob and staff surprised us with an anniversary slice of lemon cake! Always excellent! Excellent food and attentive friendly staff! Extremely accommodating to the 5 year old with us! Everything was fabulous. The food was extraordinary, service superb . Can’t wait to go back. Great Italian restaurant outside of Boston. If you're in the neighborhood it's pretty good. It's small. Make reservations. And it's noisy--not a place for an intimate dinner. We stuck with apps and dessert and all was quite tasty. We did ask that all apps be delivered together and that didn't happen but not the end of the world. Great place for fine dining in Lynn. Service was excellent, and kitchen was capable of serving dinner rush quickly. We went for a pre-concert dinner. Matt was our server, and I cannot say enough about him. Friendly, knowledgeable and enthusiastic. The food is amazing. Pomegranate martini is delicious. I would absolutely go back. Though very busy, the service was excellent. I went here for my birthday and it was absolutely amazing! From the food, decor and the service. Definitely would recommend this to everyone I know! I cannot say enough about Rossetti's! This was my daughter's choice for her birthday celebration... as it usually is for our whole family. When I made the reservation, I did note that it was her 17th birthday and she was looking forward to celebrating with their limoncello cake. Our waiter, Matt, was amazing! He greeted the table with a "happy 17th birthday", and wowed us for the rest of the night! It's the attention to detail that Rossetti's never misses! We will go back again... and again... and again! Service was well-timed and friendly, food was outstanding. Great atmosphere for a Sunday dinner. I would recommend Rossetti to my friends!! I brought a friend to celebrate her birthday. I have eaten there numerous times but it was my friend’s first time and she loved it! She is planning to bring her family. 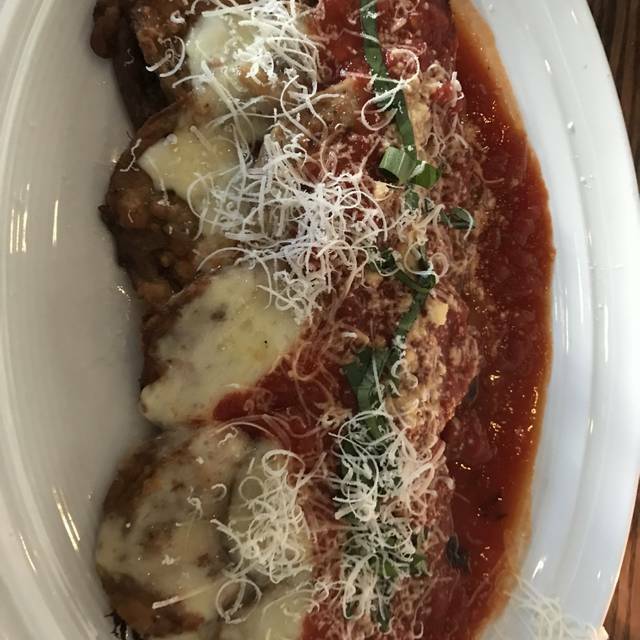 Great meatballs and sauce and always happy with the gnocci. Service is A Plus! One of the best Italian restaurants we have been to in the past. Easy parking and wonderful ambiance. The service and food were outstanding and hope to go back again in the not too distance future. A great place for special occasion celebrations!!!! Great food, drinks, and environment. Really good customer service and decor. I will definitely be visiting again. As always food was amazing as well as the service! 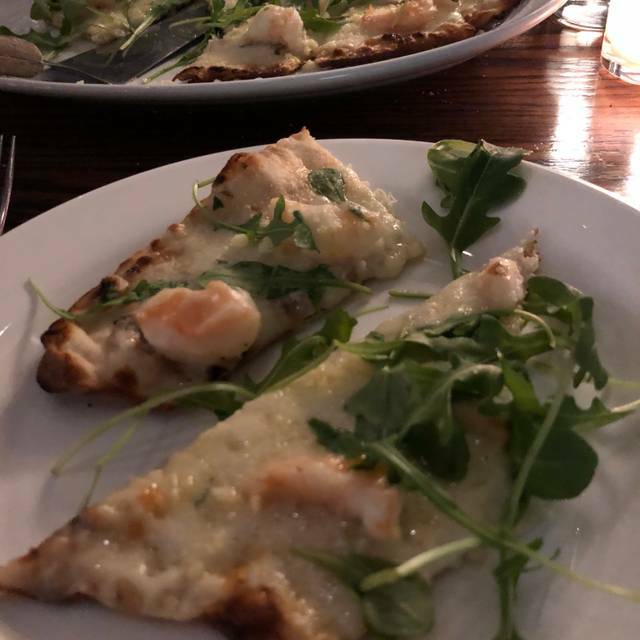 The food is always fabulous. They have a great menu plus they have so many specials to offer. The four of us loved our meals. The service was great. Also I asked for a table in front of the fireplace and it was there when we arrived. Excellent food as always! Service spot on and you feel welcomed and appreciated. A wonderful dining experience. First time visitor. 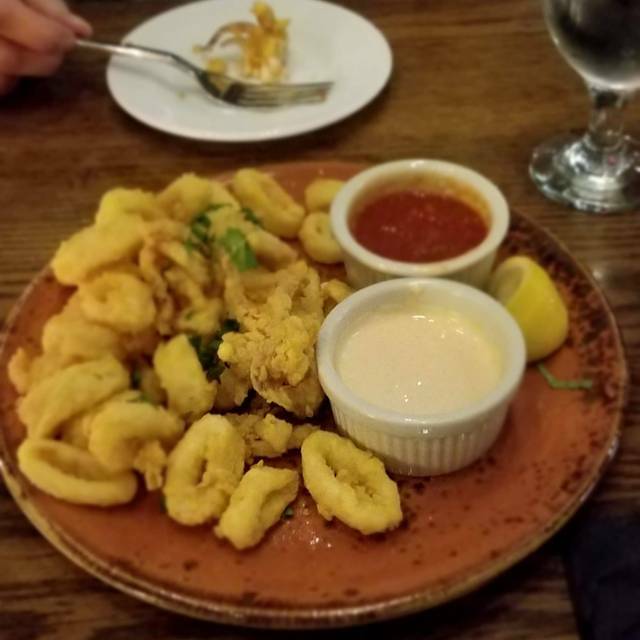 The Calamari appetizer at Rosetti's was one of the best. I had the Pork Chop with Vinegar Peppers which was very, very tender and flavorful. My wife had the Chicken Margarita which she raved about. Great atmosphere although we were cramped in a corner at a table for two. The staff was super attentive. It was really a nice experience. Dinner at this delightful restaurant which caters to tasty Italian dishes and well-paired wines. 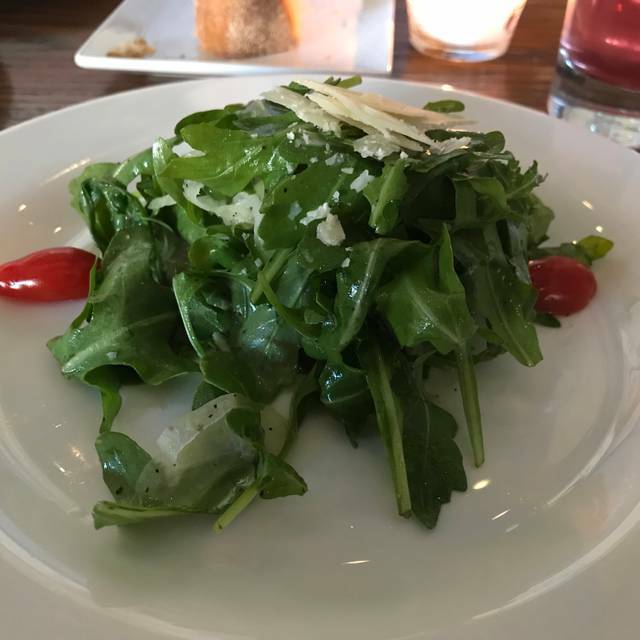 Although the restaurant was nearly filled to capacity, the noise level was moderate, we were able to carry on a nice conversation over wine and our meal, sharing in the delight of the flavors from soup, to salad to well-aged beef that was melt in your mouth delicious. 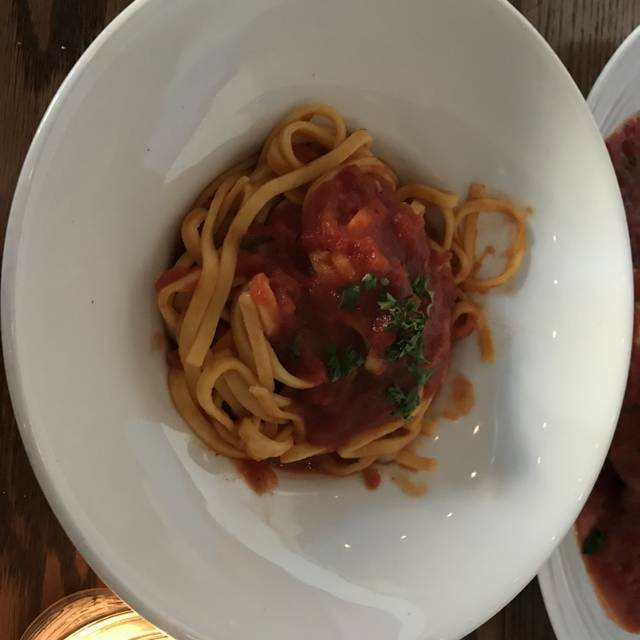 The ragu-like pasta was also done to perfection and was a portion large enough for three! We must comment on the service, our waitress, Jasmine, guided us through the menu, pointing out some favorites and she could not have picked better choices. The salads were refreshing, the bread hearty and tasty! Dessert was fabulous! And the Owner, Bob friendly and welcoming! 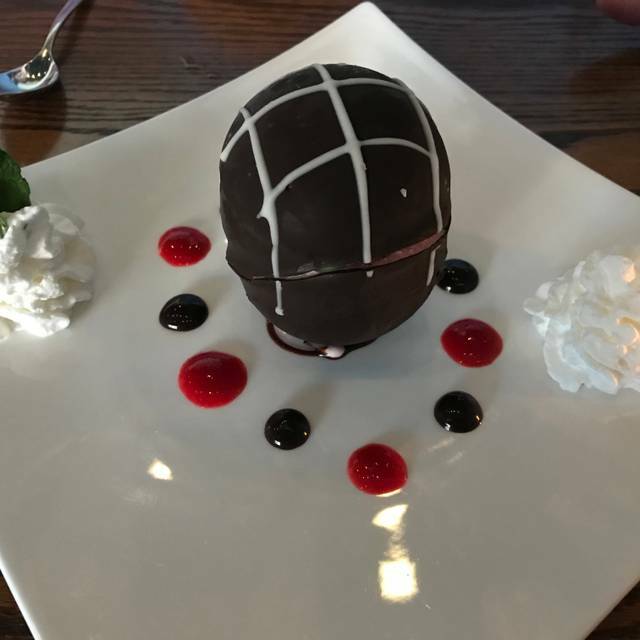 A marvelous spot to celebrate a birthday, or anniversary or just date night! It was all perfection! Thank you!! It was my first visit and I will definitely go again. Lovely inside, good service, and wonderful food. Nice room. Food is good. Price is a bit high. Service excellent. Dining with our 2 young children and the staff couldn't have been more helpful and understanding. Offered to bring the kids' food out early, came over often to church on us, etc. We were well taken care of and the food was delicious. 3rd trip here and it's been a great experience every time. Rossetti's is a fantastic restaurant.... one of the absolute best north of Boston. The food and service is always excellent. We already are looking forward to our next visit. 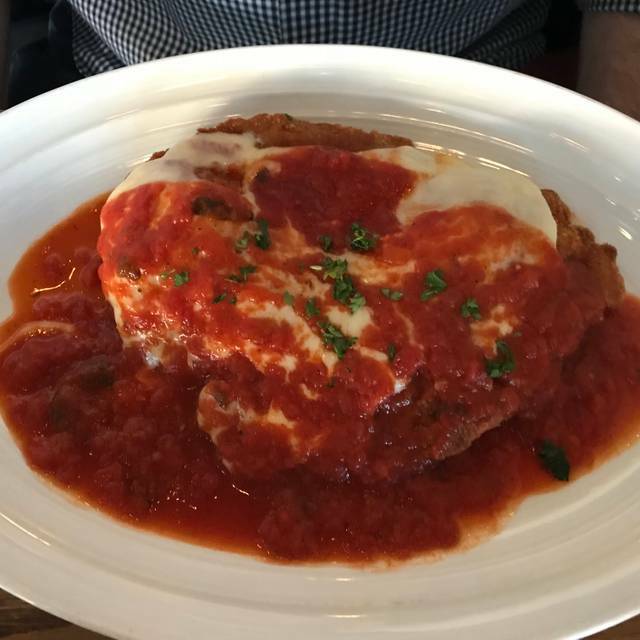 Rossetti's is a local favorite and never disappoints. We hadn't been there for a little while and decided to go for a date night out on Saturday. It is very crowded during the 6:30-8:00 dinner hour, so we made a reservation for 8:15. We were ushered to our table as soon as we arrived. The service was perfect - just enough attention. The Caesar salad (shared) was probably the best one I have eaten in years. So often restaurants use the bitter hearts of Romiane. The entree's were delightful - Bolognese for me and veal Marsala for my date. Even though we had some of those boxed up, we couldn't resist the Tiamasu. Very decadent, but delightful and light. A perfect end to a perfect dinner out. Nice greeting, service a little slow and inconsistent but not disappointing. Little disappointed in the value as have had similar quality at far less price. expected a little more bang for the buck but food and drink were good. Delicious food and wonderful experience as usual! One of our favorites! Amazing restaurant. Friendly and professional staff. Great food.